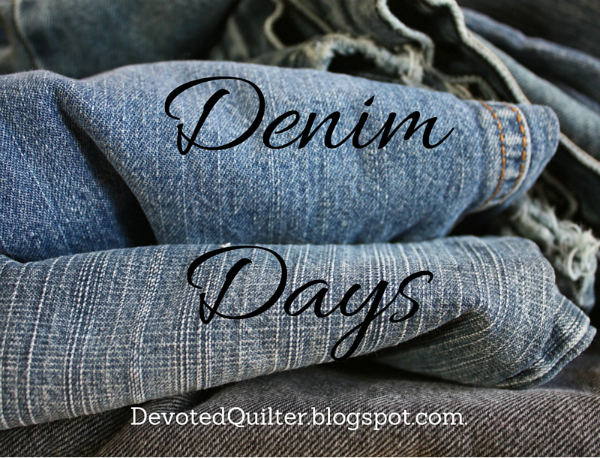 Devoted Quilter: TGIFF - Introducing Denim Days! Wow, great post! Looking forward to your Denim Days this month. I love the idea of Denim Day. The game is so fun to sew. Tearing denim? Oh my! Now I wish I hadn't taken that bag to the thrift store! 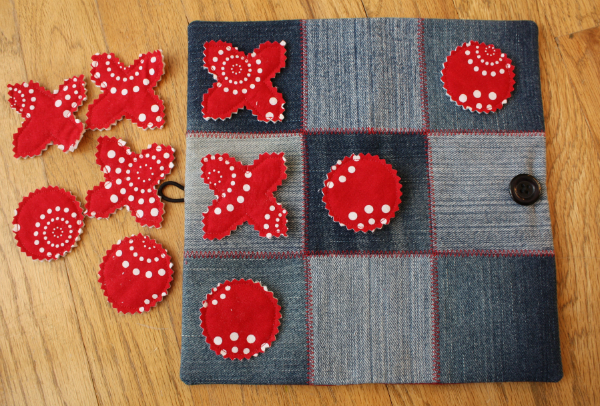 I have wanted to make a denim quilt too but was put off by the cutting. Looking forward to your other ideas using denim! I love this use up your denim post. Great ideas and a great tip about ripping the jeans. One question can you use the stretchy denim that is in pretty much all women's jeans these days. Do you know. 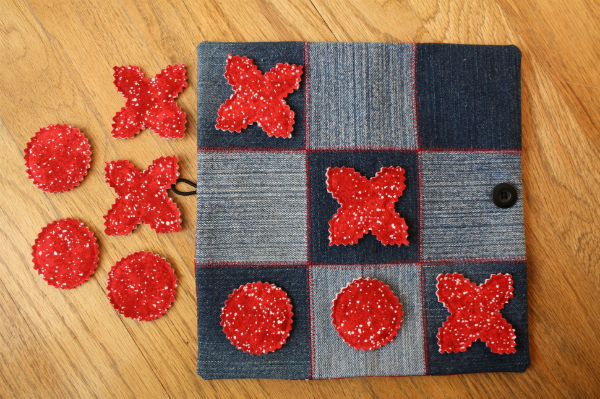 Such a fun idea - I especially like the tick-tack-toe board! I will be checking back for sure. I have been saving some old jeans too. Thanks for hosting! Fun idea!! The red zigzag stitching looks great! Thank you for hosting this week. 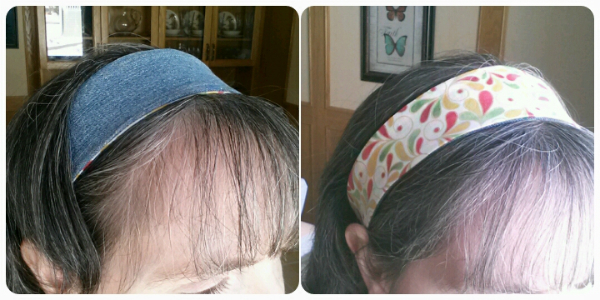 What fun ideas for denim! Love your denim projects. And I imagine ripping the denim would be fun and therapeutic.